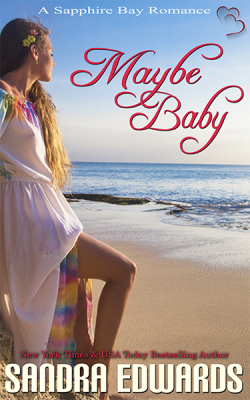 Cami McClure is spending the Holidays with her best friend, Genie Wainwright Taylor (heroine of Second Chance Bride) in Hawaii. 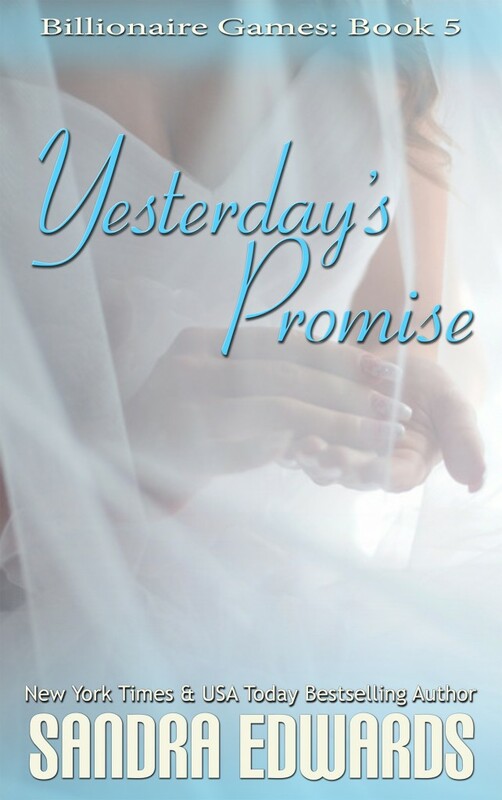 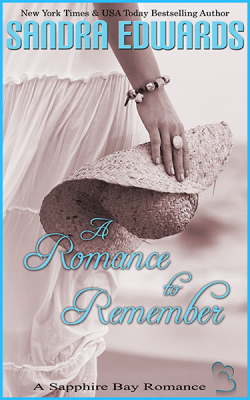 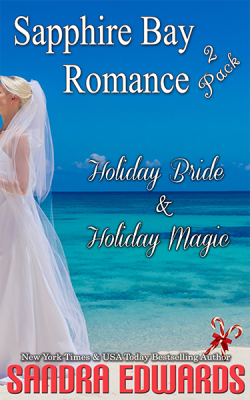 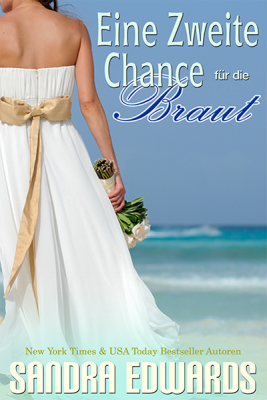 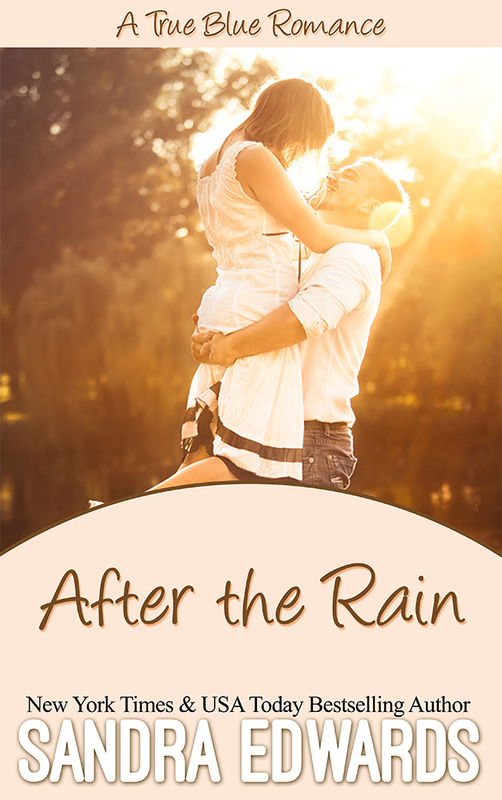 Will Cami find love in paradise, or will it slip through her fingers? 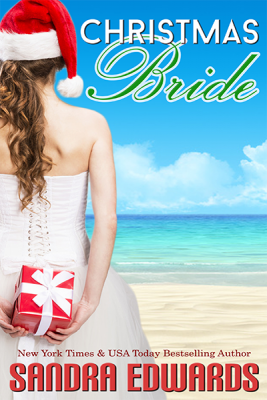 Find out in Christmas Bride, the latest installment in the Sapphire Bay series from NY Times & USA Today Bestselling Author Sandra Edwards.